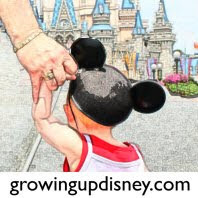 Growing Up Disney: Happy Halloween! Beautiful :) felicity is a witch!!! SO cute! Love the sneakers too!